Instead of translating text yourself, you now have the option of getting any text translated professionally - all with a click of a button. 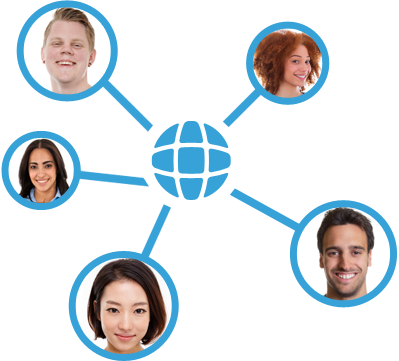 We automatically allocate orders to our pool of thousands of qualified translators, who are located all around the world. Once an order has been allocated, they get to work within minutes by using our simple web tools. Once the translation is complete - which takes an average of 2 hours - we replace the language keys for you automatically. If for some reason you are not happy with any of the translations, you can send them back for revision within 72 hours. It's that simple. Credits cost varies between $0.0385 and $0.11 based on volume.